Why the South of France? For many years, the South of France has been a popular holiday destination amongst the rich and famous but also for families and friends to relax. We often read about the “jet set” clientele, where they go, what they do, what they eat etc etc, but the majority of people who summer in the South of France, are not famous. So why do they come? The Cote d’Azur offers a very vibrant and varied luxury villa market. There are many excellently maintained houses to rent in sought after destinations, such as Saint Jean Cap Ferrat, Cap d’Antibes, Cannes, Saint Tropez. It appears that there is a certain clientele that is attracted to a certain area. Saint Jean Cap Ferrat is one of the most elegant villages in the world, in terms or real estate history and architecture. This small peninsula located between Monaco and Nice, offers some of the most expensive homes in the entire world. Clients are often attracted to its discretion, position, choice of majestic villas, close proximity to lovely surrounding villages, security, and calmness. Cap d’Antibes attracts a similar clientele to Saint Jean Cap Ferrat, although prices tend to be a little lower and it is closer to Cannes and Juan les Pins. The beaches on the Cap d’Antibes are of better quality sand and there are several family orientated restaurants. Saint Tropez is one of our most popular holiday destinations along the Coast. There is an important social scene, where friends and families stay close to each other to be able to spend time together during their holiday. Saint Tropez offers something from everybody – fabulous quality beaches, wonderful for young children to play, beach restaurants for good food and fun lunches, a beautiful preserved village with a wide variety of fashion stores, a good night scene. 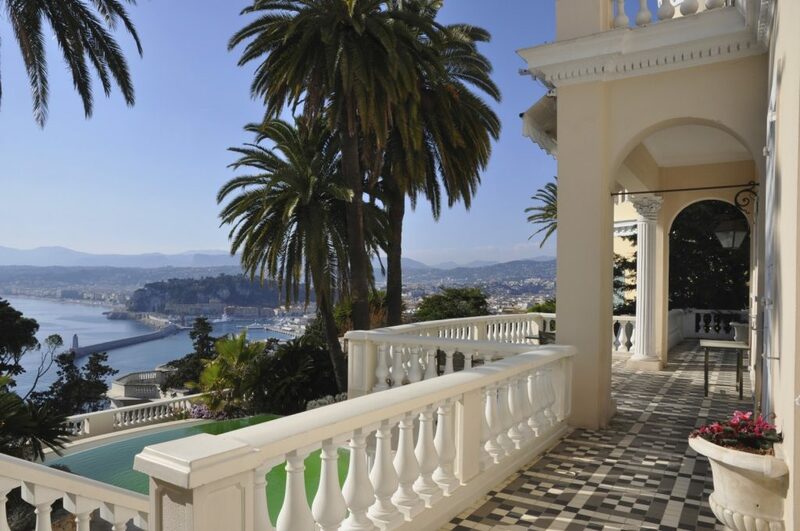 If you are looking to rent a villa on the Côte d’Azur, whether it is for the Monte Carlo Grand Prix, the Cannes Film Festival or for vacation, we have an extensive range of products that will match your requirements. When we have located you with your ideal property, we go out of our way to make your stay an enjoyable one. From arranging a cleaner to going to such extents to event managing, you can be sure to rely on us. With many contacts in the industry in South of France, we can also find you competitive prices on many things, such as Grand Prix tickets, balcony spaces, helicopter car hire, chefs, food suppliers, bodyguards, musicians and much more. If you are searching to purchase a property in South of France, we also offer you an excellent service, from legal and fiscal advice, finding you the most competitive loan, using English speaking notaries and bank managers, reliable workmen, interior designers, kitchen fitters, electricians, along with an excellent “follow up service” if you are interested in renting out your property on a short term basis. We can help you find your dream home.